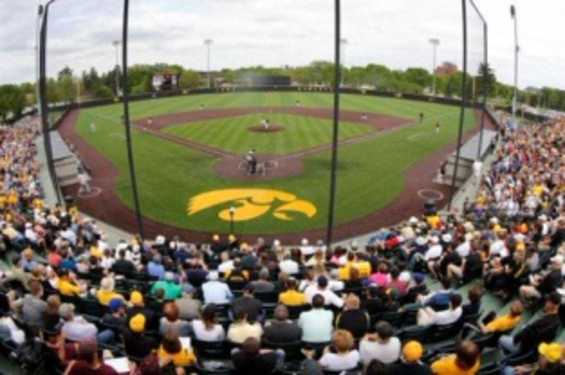 Home to University of Iowa Baseball, Duane Banks field is a great place to cheer on the Hawks! The 3,000 seat stadium boasts a new state of the art video board, 100% AstroTurf, and press box. 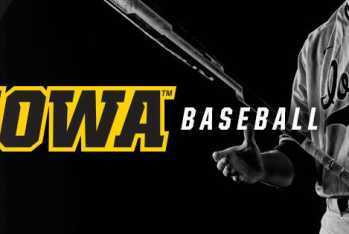 330 ft. down the lines, 375 ft. power alleys, 400 ft. to center field.